If you are in need of professional landscaping services for your home or business in Cape Coral or the Fort Myers area, give the landscaping experts at McFarlane's Lawn & Landscaping a call today at 239-220-8709 for a free quote. 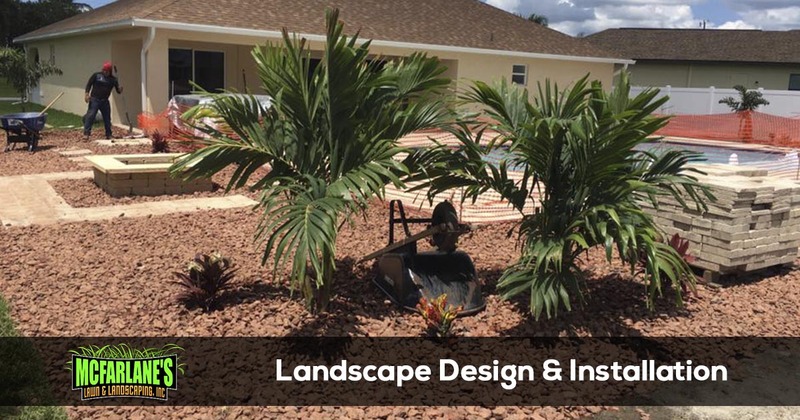 Since 2010, McFarlane's Lawn & Landscaping has been providing landscape design and installation services in Cape Coral, Fort Myers, and North Fort Myers. From flowerbeds and plantings to patios and firepits, we can help you obtain the landscape of your dreams. If you have any questions about McFarlane's Lawn & Landscaping or the landscape installation and design services we provide contact our office at 239-220-8709 today. We are always happy to discuss ways to improve your lawn and landscape. To speak with the best landscaping contractor in Cape Coral and the Fort Myers area give McFarlane's Lawn & Landscaping a call today at 239-220-8709. 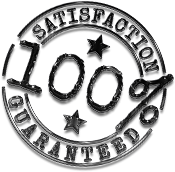 We offer a 100% satisfaction guarantee on all of the services we provide and will provide your with a free no-hassle quote.